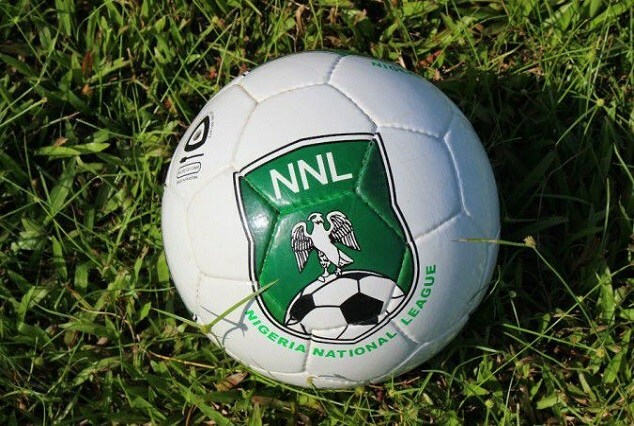 Despite failing to gain promotion to the Nigeria Professional Football League (NPFL), coach of Real Stars, Yinka Salefu says his team “met their objectives” after they finished bottom of their group at the ongoing Nigeria National League (NNL) Super Eight playoffs in Aba. Real Stars who paraded the youngest squad at the tournament suffered heartbreak in conceding in added time in their two all draw with Kada City in their opening match and again in their one-nil loss to Gombe United and whatever slim hopes they had of securing promotion to the top flight was extinguished by a 2 -1 loss to Kogi United in their final match to leave them bottom of their group. Salefu, however, says the “adventure” of competing in the Super Eight has provided his young team with a base to build on and believes that by keeping the core of his team together, they could be playing in the NPFL within two years. “We have a very young team, we are growing so we came here for an adventure and we have met our objective as far as we are concerned so we will just go back home and build on what we have done so far.